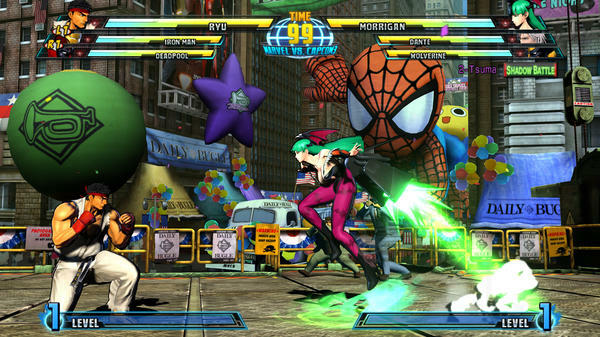 Marvel vs. Capcom has long been one of gaming’s weirdest crossovers. The stars of Marvel’s huge comic book stable have been going up against the likes of Ryu, Ken, and Mega Man for almost 20 years. Now, it seems it’s about to happen again. Polygon reports that multiple sources have Marvel vs. Capcom 4 set to be unveiled this week at Sony’s PlayStation Experience with a release sometime in 2017. 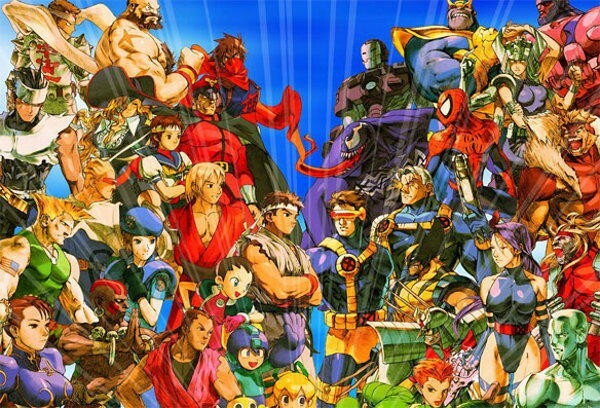 This time around, though, we should expect a different experience, as Marvel’s a very different beast from what it was in 1998 when the original Marvel vs. Capcom hit arcades. That even applies to 2011 when Marvel vs. Capcom 3: Fate of Two Worlds was released. When Ultimate Marvel vs. Capcom 3 released, Iron Man 2 was the most recent Marvel film to make it into theaters. The true beast that is Marvel’s movie house hadn’t yet come to life. 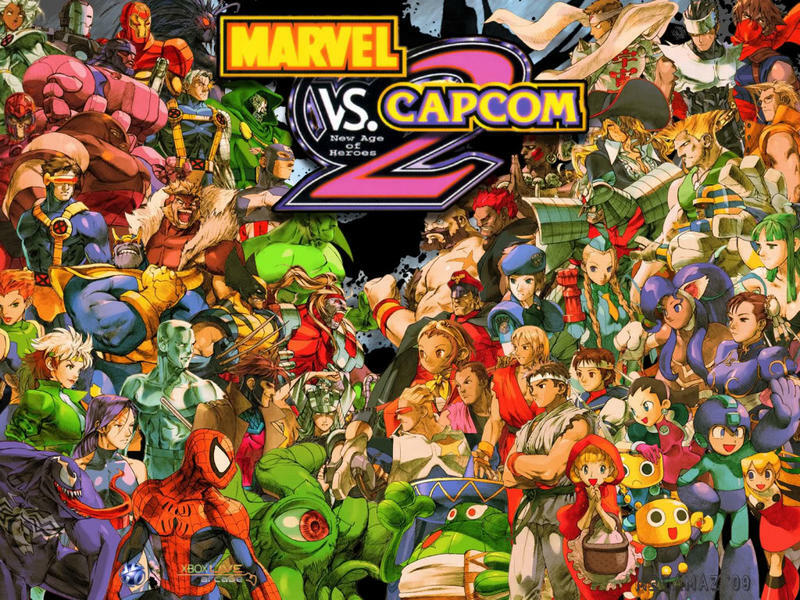 The game featured characters from not just the Avengers, but X-Men, Spider-Man, and elsewhere in the Marvel universe as well. These says, the Marvel machine is many hundreds of millions of dollars bigger than it was back then, and the complicated movie rights that make it so hard to get Spidey into the Avengers movies and make it impossible to bring the X-Men or Fantastic Four over are almost certainly going to interfere. It’s likely we can expect more emphasis on the characters the Marvel movie studios have rights to, the same way we’ve seen character priorities and interactions shift in the comics. The X-Men might be entirely absent, as well as the Fantastic Four, both of which are owned by Fox. Spider-Man’s movie rights belong to Sony, with which Capcom partnered for Street Fighter V, so we could see him make an appearance. Either way, it’s a likelihood that the line-up this time around will be quite different on the Marvel side. 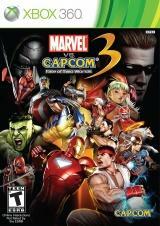 Polygon also notes that their sources say fans of Marvel vs. Capcom 3 might see some good news as well. Capcom’s license for the Marvel characters expired in 2013, and the game hasn’t seen any updates or been available for digital purchase since then. While Marvel has some free-to-play and LEGO-branded games floating around, the company has avoided venturing into video games for a long time now. Any Marvel game directed at more mature players is likely to pull in attention. 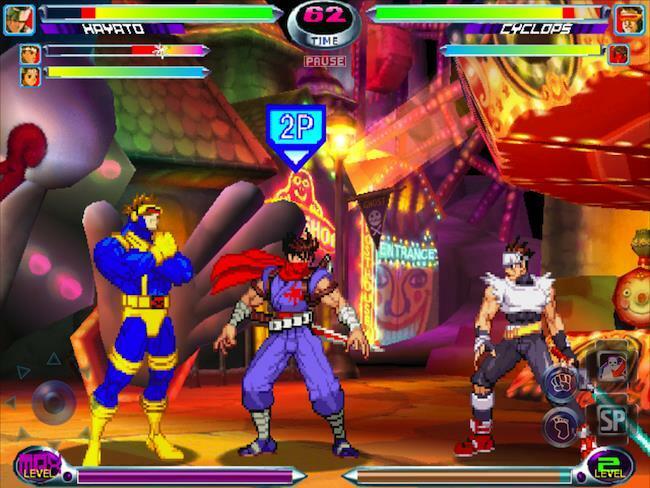 Fighting games aren’t typically mainstream fare despite their popularity among gamers, but a new Marvel vs. Capcom game could change that.